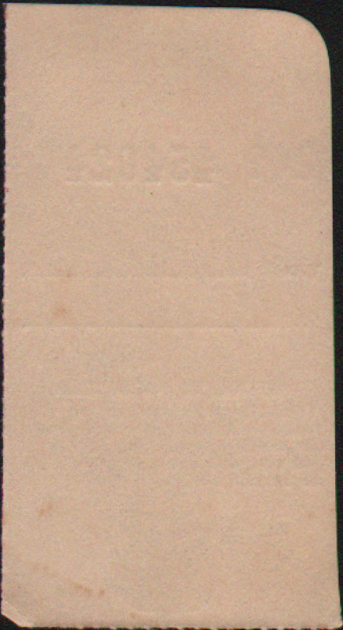 Description Union Pacific (UP) Railroad Transportation Receipt. 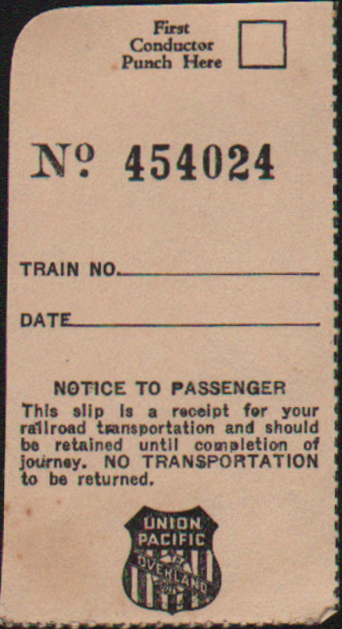 Notice to Passenger - This slip is a receipt for your railroad transportation and should be retained until completion of your journey. NO TRANSPORTATION to be returned. This example uses the UP Overland Shield Logo and was purchased with a group of items from a trip in 1939.